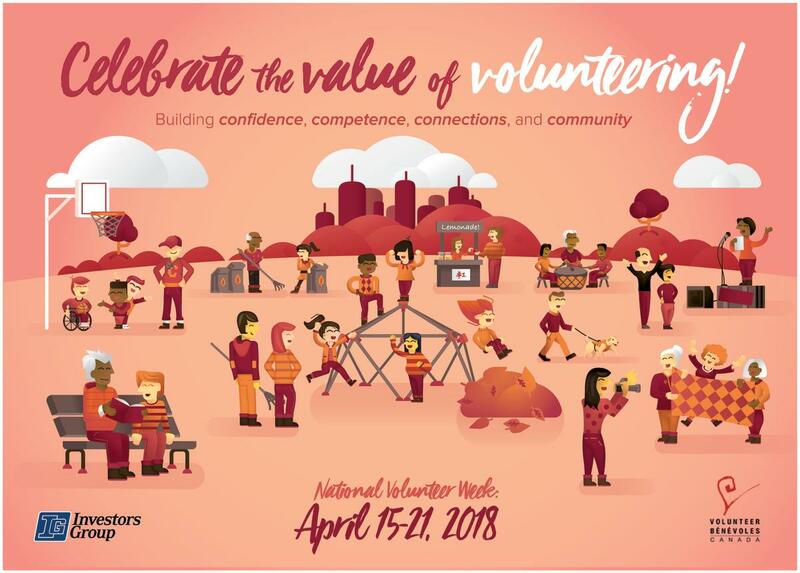 This week is National Volunteer Week (NVW), a time to acknowledge the contributions of volunteers across the country. The theme for this year’s NVW, running April 15-21, is “Celebrate the Value of Volunteering – building confidence, competence, connections, and community.” Tourism Kelowna is proud to celebrate the value of its volunteers, who have been serving our organization and community diligently for 13 years, welcoming visitors from near and far. 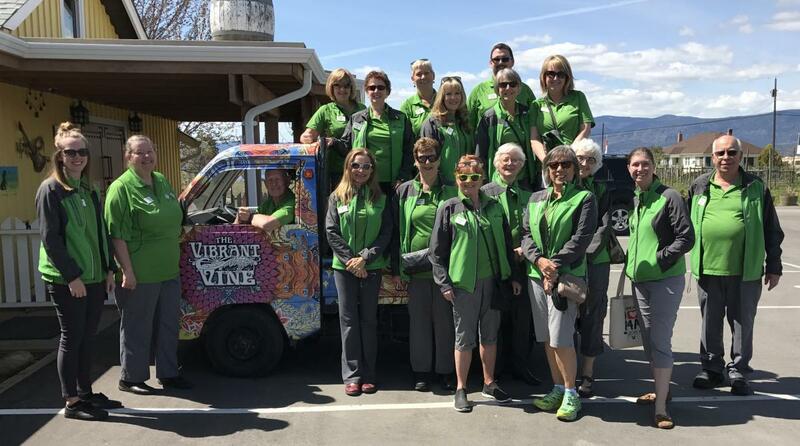 The connections our volunteer team makes with visitors ensure they have a remarkable experience while in Kelowna and encourages returns visits to our gorgeous valley. Some of our volunteers even joined Tourism Kelowna’s team thanks in part to the wonderful service they received from our volunteers. Our team of 58 volunteers (and growing) contributed more than 7,700 hours to the organization in 2017, which equates to 4.15 full-time staff. Our airport kiosk, handled entirely by our volunteers, assisted over 26,000 visitors last year. As we move forward into our new Visitor Centre this summer, we look forward to welcoming even more volunteers to our team. 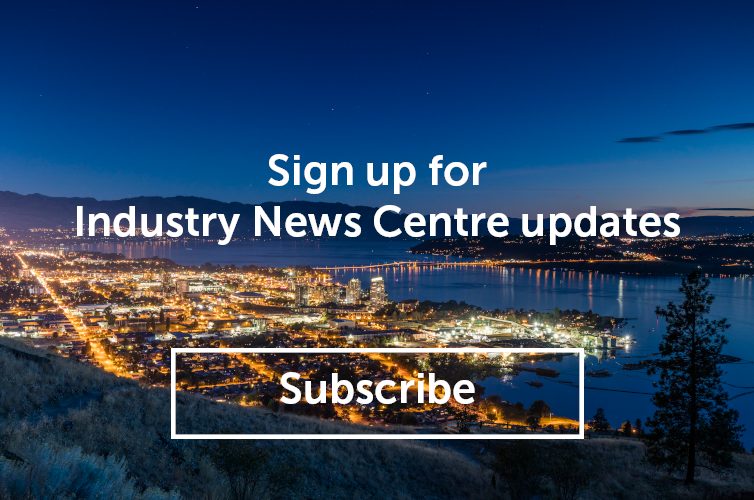 Tourism Kelowna would not be able to connect with the number of visitors that we do without our team of enthusiastic, hardworking, and fun volunteers! Our team will be thanking this incredible group of volunteers with a full week of celebration, including daily activities, notes of thanks, and a wrap-up luncheon. If you see any of our volunteers this week, be sure to thank them for a job well done! If you would like to learn more about Tourism Kelowna’s team of volunteers or would like to pass along a note of thanks to them, contact Ashley McGowan at ashley@tourismkelowna.com or (250) 861-1515 ext. 208.